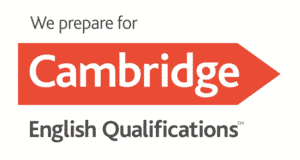 We are proud to announce that once more, all our havo5 and vwo6 Cambridge English students have passed their exams. You will receive your First, Advanced and Proficiency Certificates on graduation day. Warmest congratulations to all of you!